We are the Family Business of the Year for 2011! 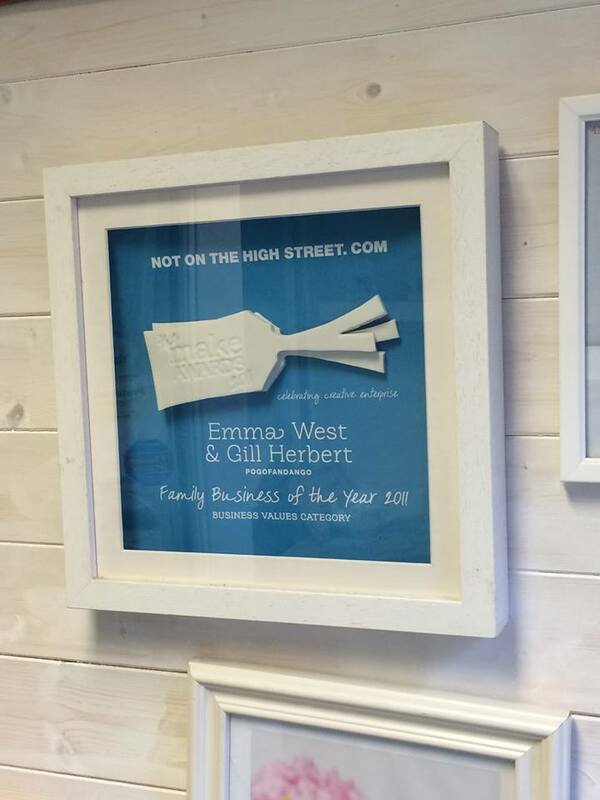 We’re absolutely buzzing having just walked away from the Not on The High Street’s Make Awards 2011 Ceromany with the Family Business of the Year 2011 award. ‹ Winner of the New Business category at Wedding Awards!